Founded in 2008, Legal Support World (LSW) is one of the world’s leading legal process outsourcing companies providing fully-integrated and cost-effective LPO solution to attorneys, law firms and companies across the globe. At the core of our services, it is our aim to ensure success for our clients by providing maximum value, improved productivity and offering up-to-date technology. By leveraging our competencies, legal businesses, can easily concentrate on their primary business activities. With the help of our vast industry exposure and technological expertise, our team can present customized legal support services that assist our clients in reaching their particular objectives and targets. Our in-house team, consisting of skilled attorneys and paralegals, would act as an extension of your in-house legal department and help you add value to your business and increase profitability. Outsourcing legal tasks to LSW provides you a clear upper hand over your competitors with regards to quality, price and turnaround time. 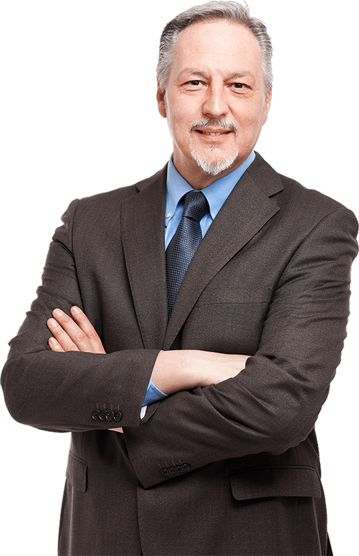 We at Legal Support World can easily assist you in every phase of litigation, from prior to litigation being filed, all the way into the courtroom. 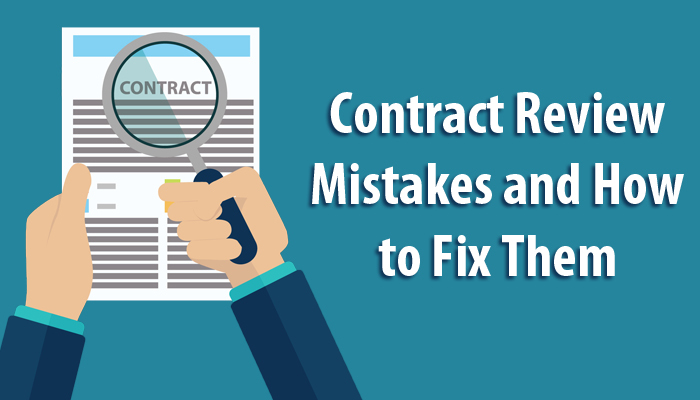 Our contract management services encompass the complete lifecycle of a contract. From drafting, editing, reviewing to abstraction - we can do it all! Our in-house team of Paralegals is properly trained to handle the majority of day-to-day requirements of law firms and corporate legal divisions. LSW’s legal research team is well-versed in making use of online databases & research tools and can expeditiously draft any legal material. Let us alleviate your burden of voluminous document review tasks. Your projects will be carried out on-time & will undergo a strict quality control process. From drafting of Complaints, Motions, Answers, to Interrogatories for personal injury lawyers, our in-house specialist team can do it all! 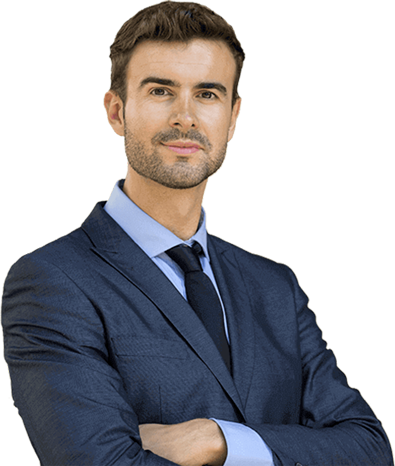 We’ve been using the services of LSW since 3 years now, at both the lawyer and paralegal level, and have been thoroughly satisfied with the quality of their deliverables. We value our association with LSW and will never be reluctant in working together with them in the near future. I have worked with LSW for 5 years. 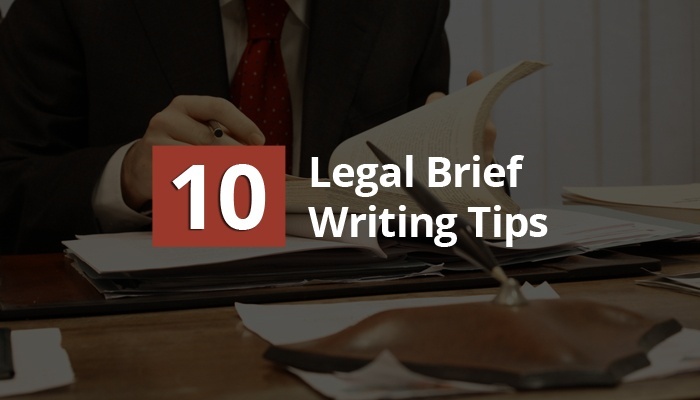 The lawyers here are an essential part of our in-house legal team. We get the work on-time & in an accurate manner. Their team has a great knowledge about US laws. Highly recommended to all the lawyers looking for legal support. I was really impressed to see how LSW managed to put together an amazing team for a crucial contract review project. Not only did it help save a lot of money for our client, it also made it easier for us to finish the project on-time. We will certainly use their services again. 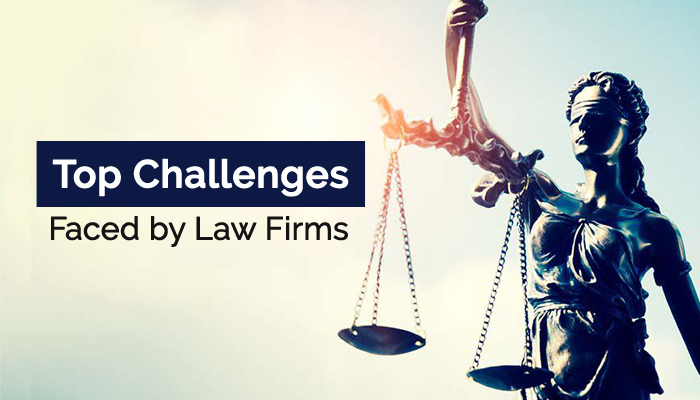 How to Address the Current Challenges Faced by Law Firms?